JomTaxi was founded by Mr. Valens and Mr. George Grama where both of them are passionate about building world changing technology. Both of them are also the founders and former managers of iCab and Mondo Taxi, the leading taxi ordering application in Romania and Moldova with orders of 25, 000 per day; more than 600, 000 downloads and 3, 000 drivers who served more than 12, 000, 000 orders in total. Where Jomtaxi represents the international effort of the two founders. 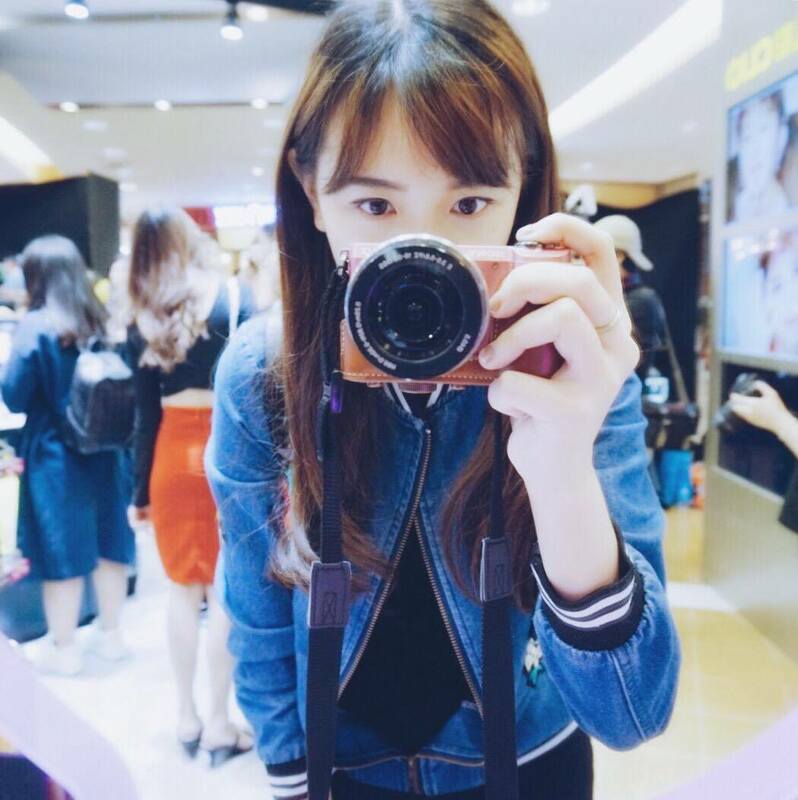 Multilingual: The application cater for English, Mandarin and Malay Language. 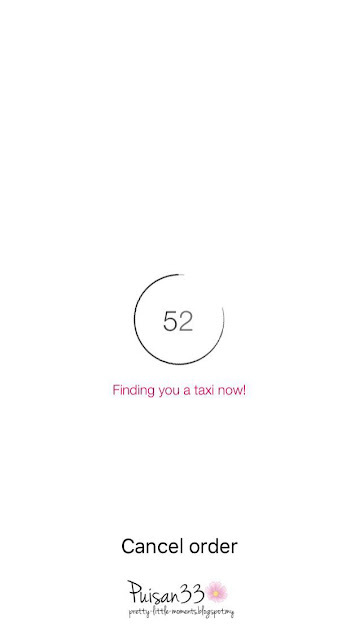 Choose Driver: The application allow the customers to choose their own driver based on his profile picture, and comments from other customers. KNOW when the taxi arrives: The driver will sends out a "Buzz" when he arrives so the customer will know exactly when the driver is outside waiting. ADD Favorite/BLOCK: Customers can either add favorite or block drivers. 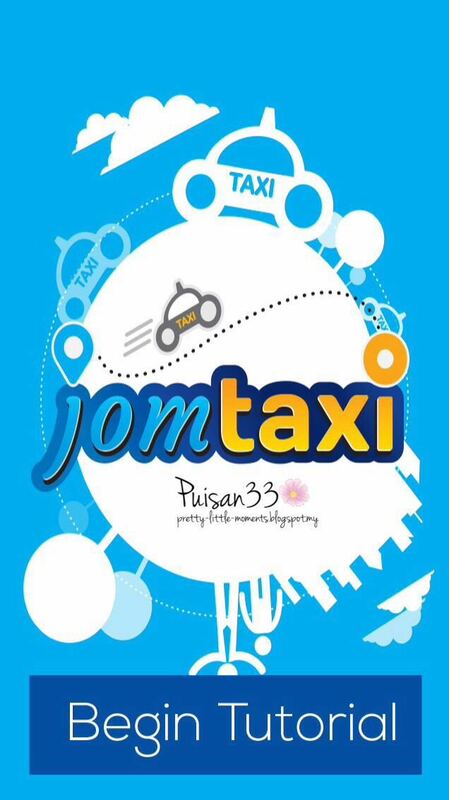 Call back: Customer can call the driver directly in case if they left their valuable inside the taxi. 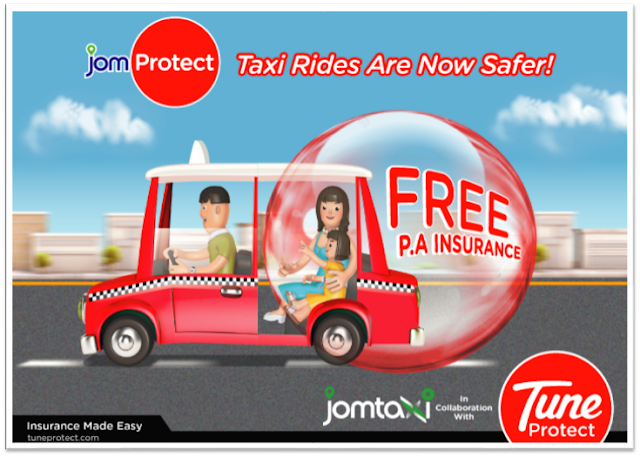 Protected: Drivers and Passengers are protected under TuneProtect which covers accident, dead, loss, or damage luggage/belongings. 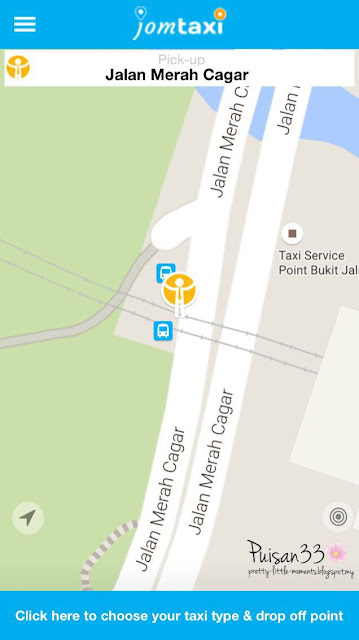 Chat or Call: Chat or call the driver as he is on his way, he can also send you messages if anything happens. Ratings: Rate the driver at the end of the trip and leave a comment, if customer wants. Customer is allowed to add him into favorite drivers to be among the first to receive future order or block the driver completely if customer don't want to travel with him ever. Safety: All drivers are registered and verified. Customers are allow to access all the past orders, including the driver's name, photo and other details from the application menu. Choose the type of taxi, pick up and drop off point. 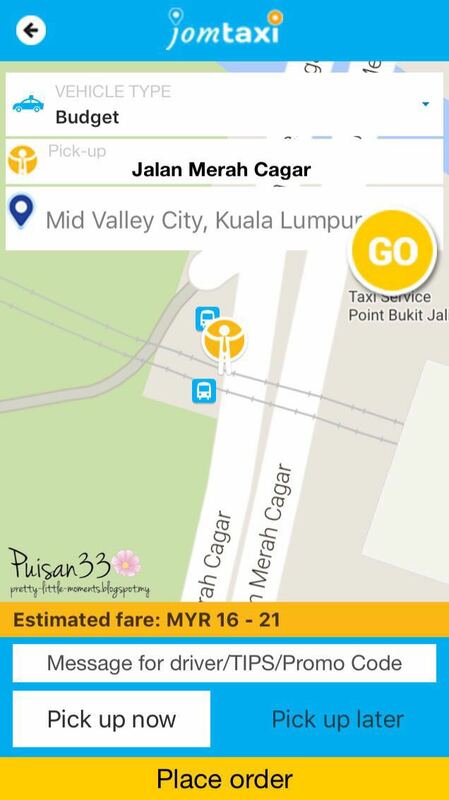 The system now is checking for the closest and available drivers for the assignment. 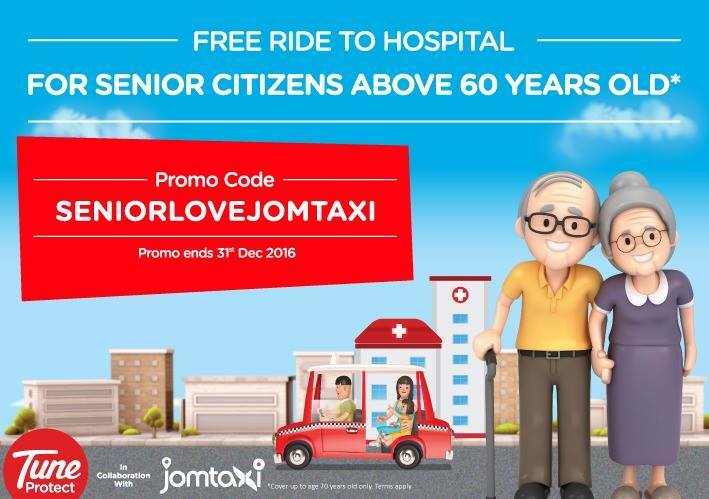 Jomtaxi now help more than seniors, but we also help families. Senior citizens wants to be independent without being a burden to their family. Therefore, at this busy era, sometimes working children doesn't have time to bring their parents to the hospitals for regular medical check up. 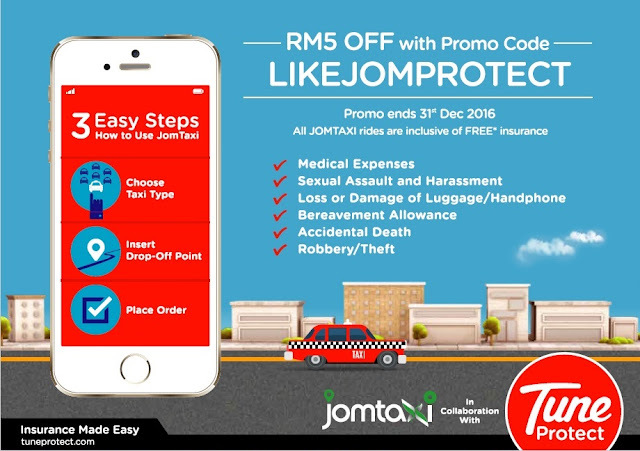 Engage with Jomtaxi, we can chauffeur them for FREE! For anyone seeking good auto loans rates fair credit, auto loans should be readily available for them. However, some lenders might put your credit in range of bad credit and offer auto discount with the same high interest rates if not carefully taken this issues.